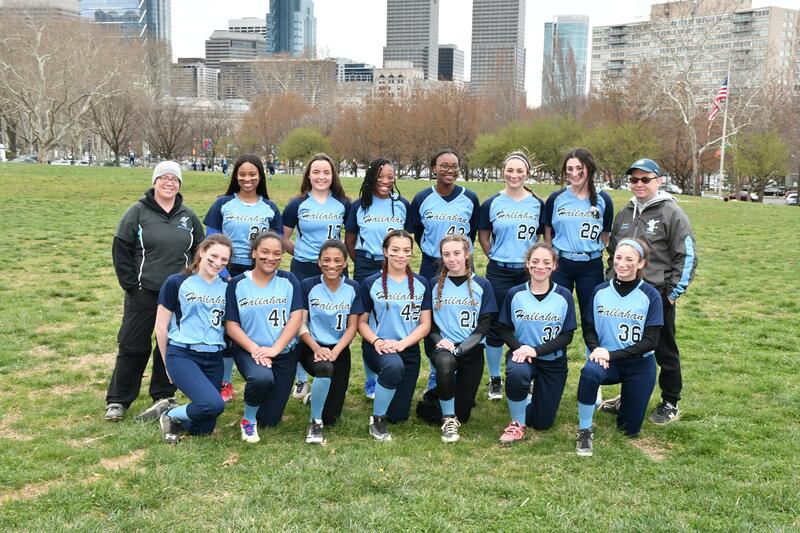 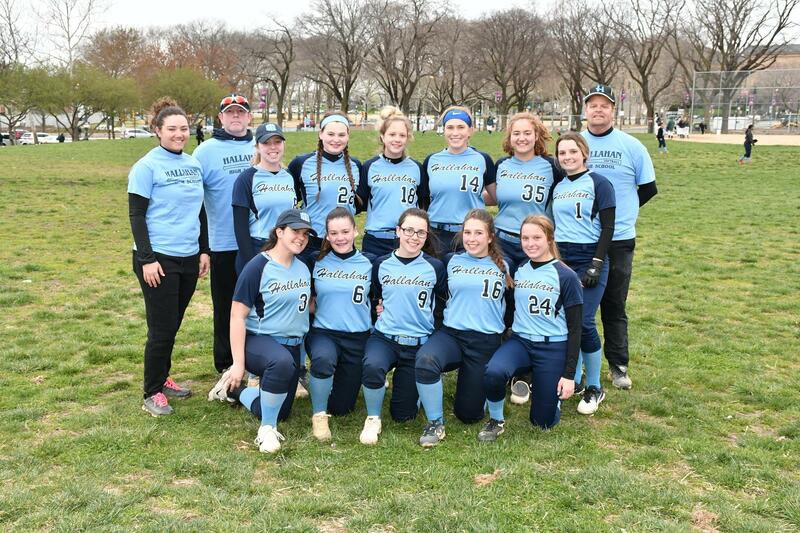 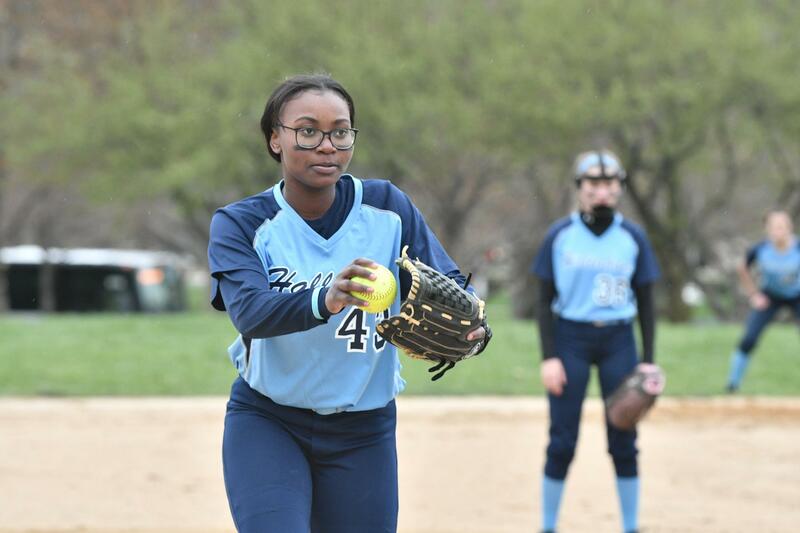 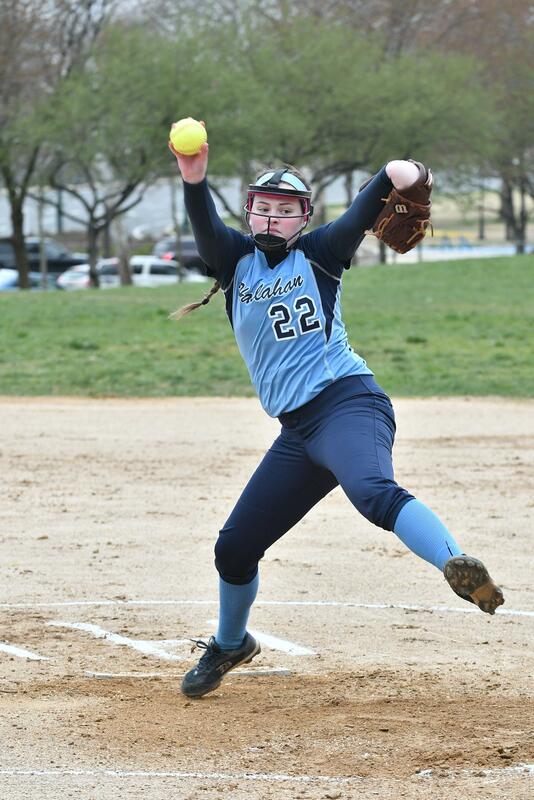 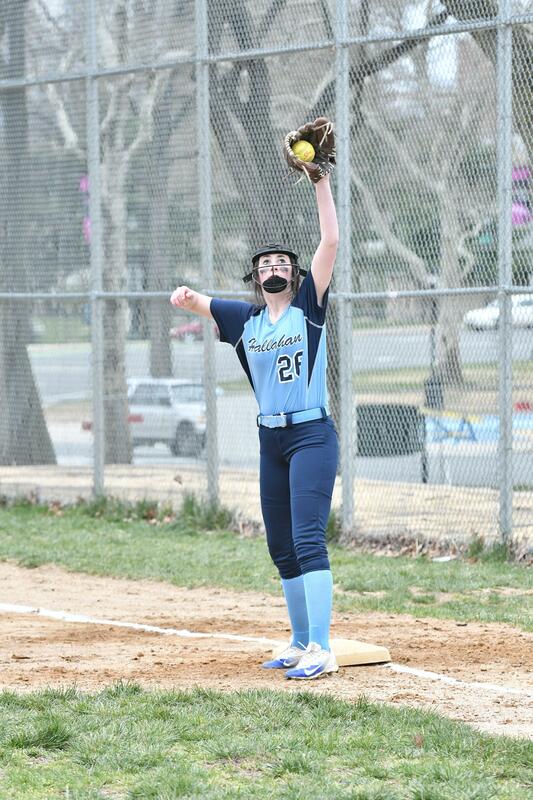 Hallahan Softball plays their home games at Von Colln Field at 22nd and Ben Franklin Parkway.. All games begin at 3:45 unless otherwise noted. 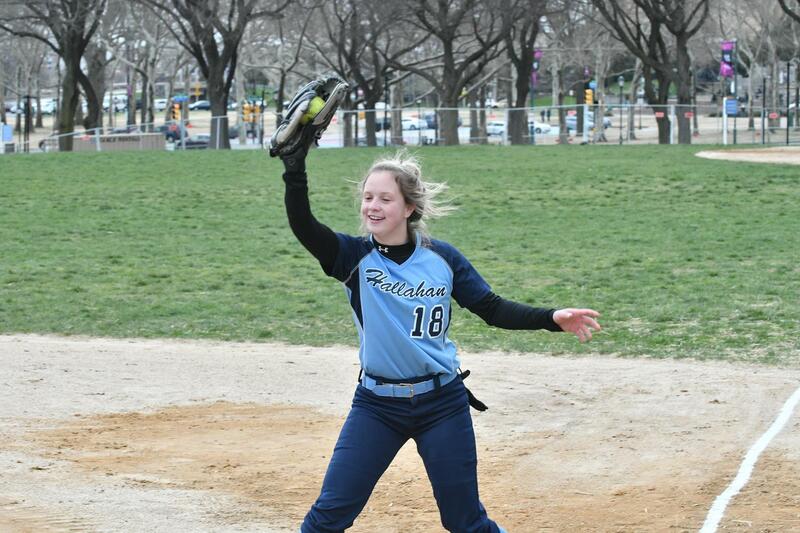 Only 2 short years ago our softball team was within 1 strike of playing for the league championship. 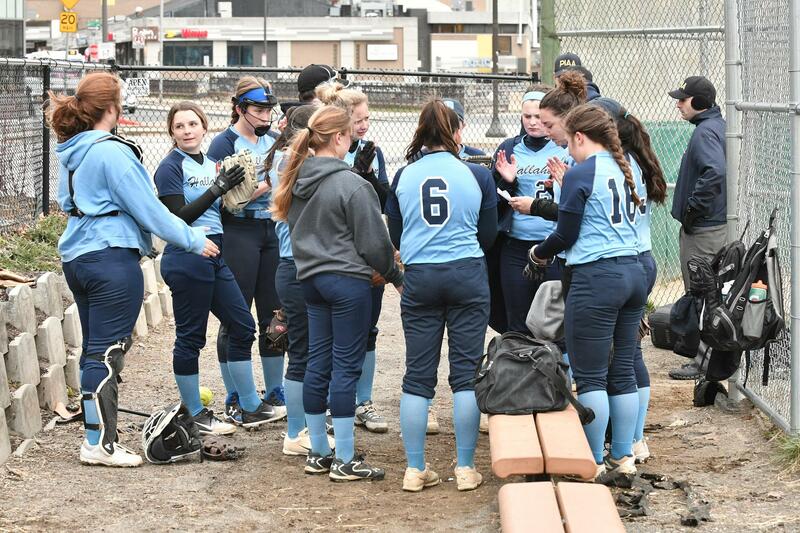 Our record has improved over the last few years and we have made the playoffs in each of the last 4 seasons.